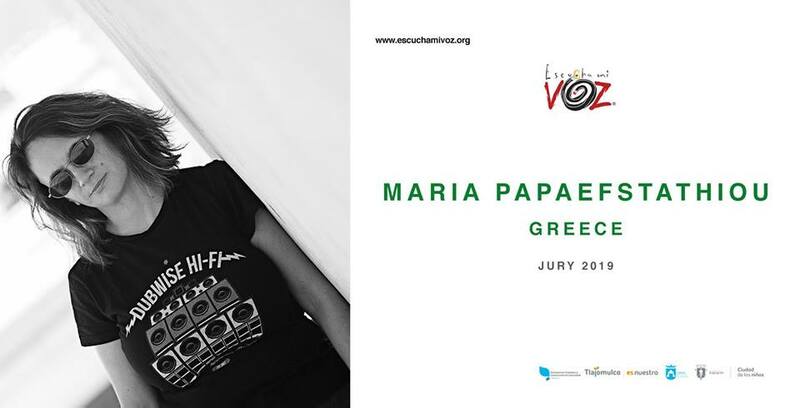 I am very excited to have been invited by Escucha mi Voz to be a jury member at their 2019 Poster Competition. Escucha mi Voz conducts education campaigns in favor of civility and human rights using design, art & other cultural manifestations. If you are not part of the designers’ community you can also get involved by hosting an exhibition, conference or workshop. Write to us to know more.